What happens when we take the “extreme” part of extreme ownership too literally. Why otherwise positive characteristics can be detrimental to progress when we forget the importance of balance. When to take responsibility, and what the limits of this actually are. Why we should stop being the easy button for those we manage and lead. The concept of leadership capital: how to build it, when to use it, and when not to use it. Like a skilled chef, an effective leader understands the importance of balance. Too much of what can be a good thing in moderation — like paprika or covering a coordinated team from enemy fire — can upset that balance. 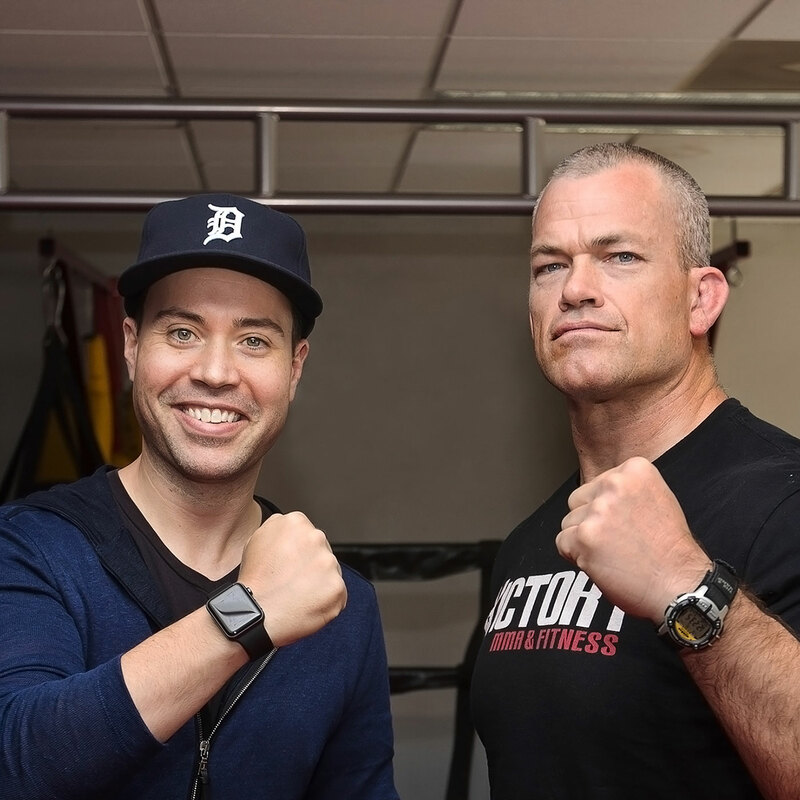 Few understand this better than The Dichotomy of Leadership: Balancing the Challenges of Extreme Ownership to Lead and Win co-author Jocko Willink. “You can be too simple,” says Jocko. “Even something like cover and move, which is, ‘Hey, we’re going to support other teams around my team.’ If I’m on Team A and Team B is doing something, well, I’m going to cover and move. I’m going to help them. I’m going to support them. And that’s a really positive thing. But what happens if I take that to the extreme, and now I start getting into the weeds with what they’re doing and I start stepping on toes and I start interfering with what they’re actually trying to get done? An aggressive leader is capable of leading his or her team to greatness. But an overaggressive leader is likely to lead that team into cutting corners and taking unnecessary risks; an underaggressive leader doesn’t take the necessary risks to get anything done. Moderation is key, and it takes a good leader to find that delicate line. Every leader knows that unforeseen variables can intervene to throw his or her best-laid plans into chaos. And while it’s easy to take ownership of such a scenario on the surface level for the sympathy of your team, a leader taking extreme ownership would have anticipated the possibility of such variables and composed an alternative — a contingency plan. Jocko gives an example of an uncontrollable variable to which we can all relate: the weather. Listen to this episode in its entirety to learn more about how Jocko learned to delegate without surrendering ownership, symptoms of micromanagement, why bold actions are usually better than no actions (even when hindsight tells us they weren’t the right actions), what your team gains when you stop being its easy button whenever a problem needs solving, what leadership capital is and when you should use (or not use) it, how to build trust between a leader and team members, what “be humble or get humbled” means, what happens when a book with potentially classified information has to go through a review process with the Pentagon before it can be published, and lots more.